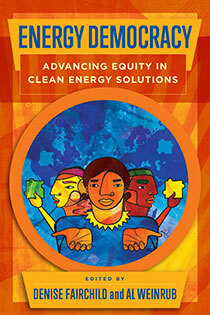 Al Weinrub is coordinator of the Local Clean Energy Alliance (LCEA), the Bay Area's largest clean energy coalition. The LCEA promotes the equitable development and democratization of local renewable energy resources as key to addressing climate change and building sustainable and resilient communities. 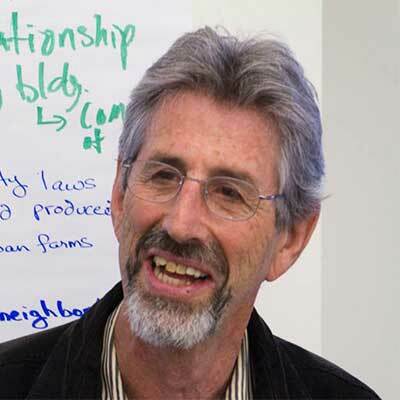 Weinrub is coordinator of the statewide California Alliance for Community Energy, serves on the Steering Committee of the Oakland Climate Action Coalition, and is a member of the Sierra Club California Energy-Climate Committee.